On the outskirts of Amsterdam’s red light district is this cute little café with amazing coffee. 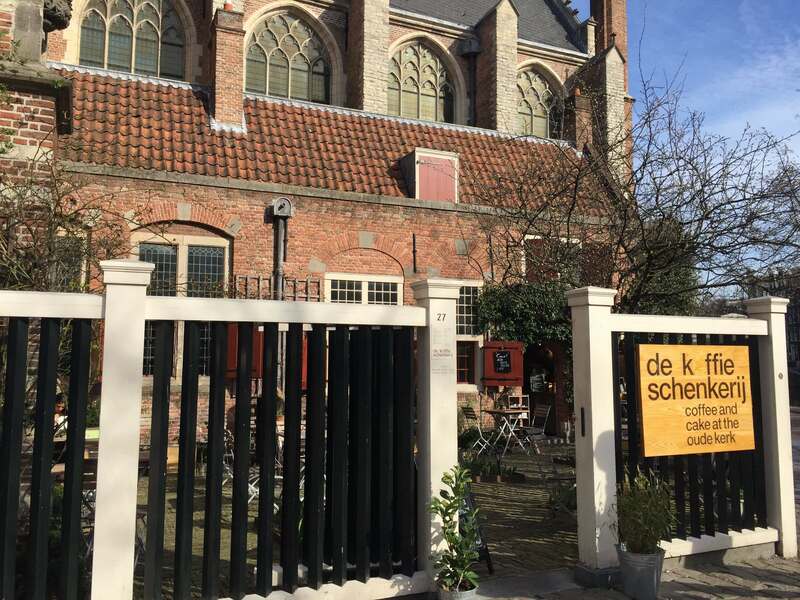 Located within one of the oldest building in Amsterdam, which also happens to be an old church. 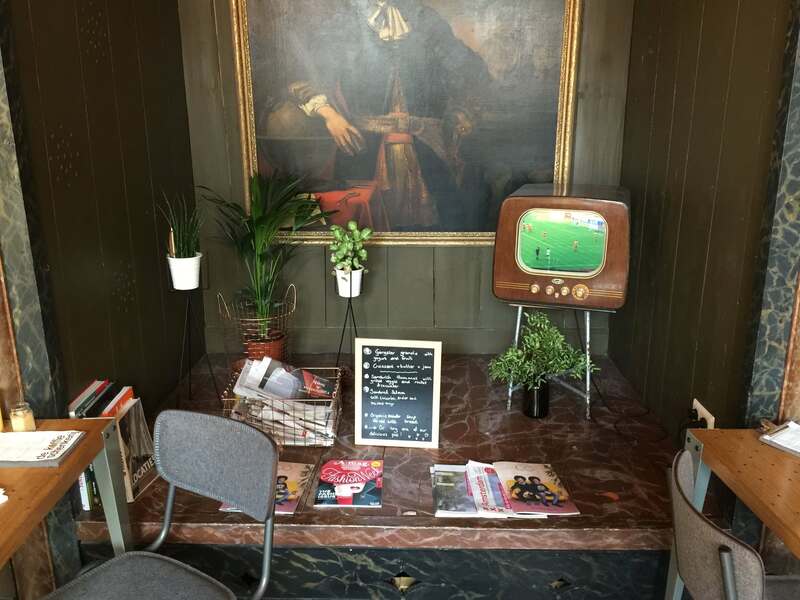 It is a cosy, relaxing, vintage yet hip café. Their coffee menu includes espresso, cappuccino, flatwhite, and caffe latte. Coffee served here is from Dutch roaster Bocca, also well known on the Dutch artisan coffee scene. As well as being served great coffee, you will be impressed their sweets menu. Delicious! 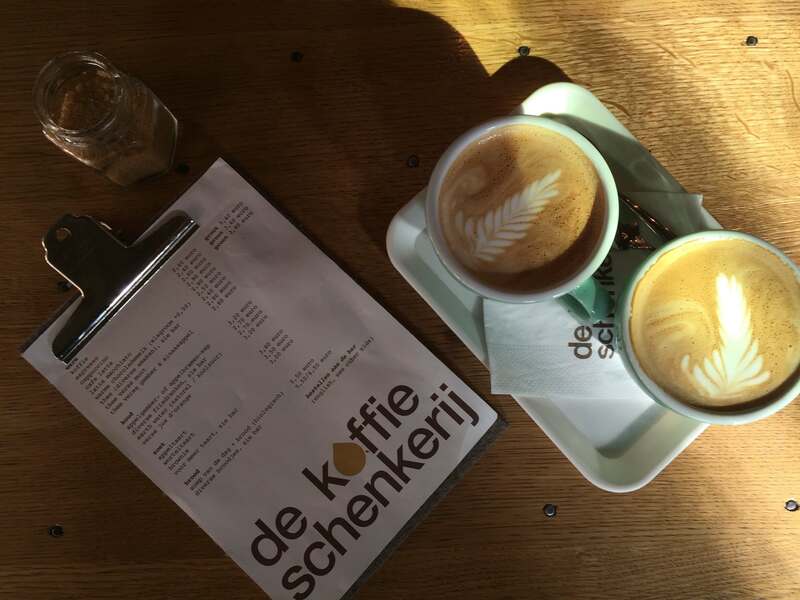 If you are looking for one café to visit within Amsterda’s city centre, then this is it. 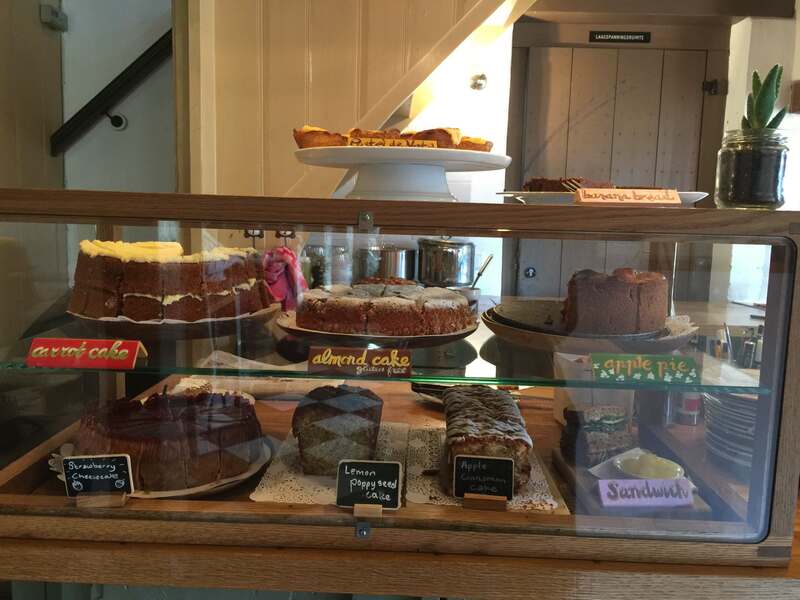 Friendly service, great coffee and a cosy atmosphere. Loved it. If you want to read more, here is a good article published in Sprudge magazine.